We have seen so far how important creating and backing up the data have become integral part of our lives. When it comes to clicking pictures, recording videos and what not, all we have to do is come out of the nutshell, get ready for the occasion, and start preserving those awesome memories. Talking about the memories, Diwali is finally here! We all have become busy after shopping, and other important things, and most importantly, we don’t want to miss anything. So as to stay aware of the progressions in multimedia, we require a lot of space to store all our stuff we keep on creating all the time. For example, students these days are always looking after sharing their important digital study material from all kinds of technologies they use to empower themselves. Eventually, it may create need to manage different applications and information that are not easy to store and secure. Not just students, but we all crave safer and secure solutions to store and securely backup all our important data. The majority of this raises the requirement for a solid and trustworthy solutions. 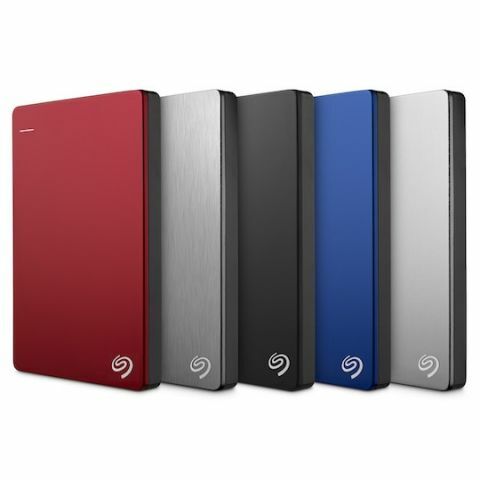 Keeping this trend in mind, Seagate has come with the durable Backup Plus Slim portable hard drive, intended to work closely with all your requirements. Focused on offering maximum convenience in terms of portability, Seagate Technology’s Backup Plus Slim compact bus-powered hard drive is accessible with up to 2TB of limit. It implies that Seagate portable hard drive comes bundled with a standard USB cable, and all it requires is a Micro-USB port for both data and power when connected. How do I backup data from mobile phones? This is a very common question these days, and yes, Seagate has a solution. For backing up data from your mobile phone, all you have to do is install the Seagate Mobile Backup app according to your respective ecosystems i.e. Android and iOS, etc. Once you are done installing the app, you can then easily backup your data wirelessly over 3G/4G/Wi-Fi connectivity or through different available cloud services such as Google Drive or Dropbox. In this way, you can store and backup all your photos and videos with the help of the Seagate Mobile Backup app. When it comes to backing up data from Mac and/or PC, Seagate incorporates both the variants of its Dashboard utility. There is an easy-to-understand procedure involved which allows creating backup of all your data to a connected drive, of course, according to your requirements and customizations. Your data is then successfully copied without any form of alternation, and the hierarchy in which your folders are present remains unchanged. Once the procedure of backup concludes, the software then intelligently notifies users about the changes occurred. In case you are similar to many people nowadays, most of your photos go straight online from your phone's camera. Why? Because you feel this is a fun approach to stay in touch with your loved ones. Who doesn’t hate losing photos and videos already posted online? Seagate's backup solution crosses over the barrier between your social media life and real life, giving you a chance to safeguard your photos uploaded on let’s say Facebook and Flickr. However, one needs to understand that it will work only if the service they are trying to backup the data from supports archiving photos in the first place. How do I configure Seagate Personal Cloud? Seagate Personal Cloud solution is all about building your own personal cloud system which remains accessible wirelessly once connected to your Wi-Fi router. With the help of Personal Cloud, backing up data across all your devices i.e. Mac, PC, mobile, etc. becomes convenient and easy to handle. Additionally, it allows syncing files stored on your Dropbox and Google Drive accounts to have a local copy of the file you are having backup of. 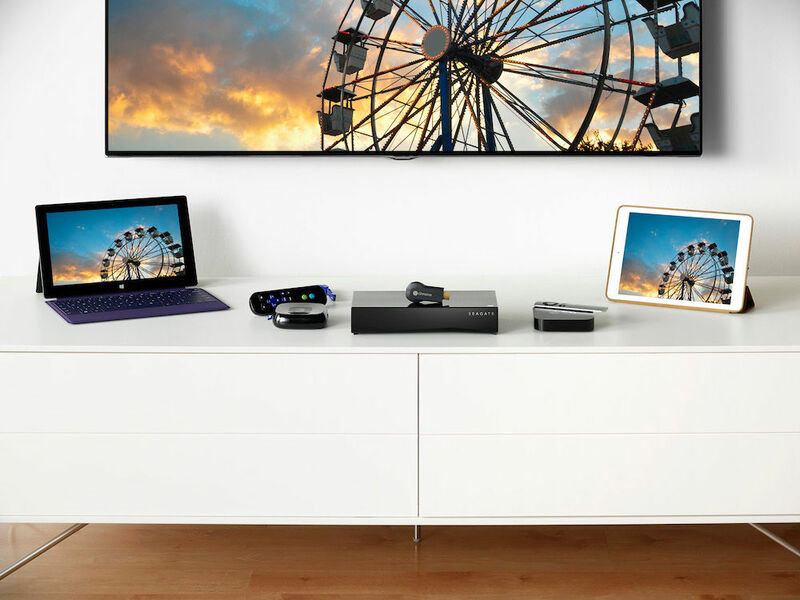 Once Seagate Personal Cloud is configured, all your photos, songs and videos can be wirelessly streamed across devices and services such as Chromecast, LG Smart TV, or Roku player using the Seagate Media app. You can have your Personal Cloud running, storing local copies and creating backups in just a matter of seconds. All you need to do is connecting two cables, out of which one connects to your Wi-Fi router while the other goes straight into the power socket. Seagate Wireless Plus is aimed at offering users an ability to fulfill all their storage and backup related requirements without using wires or the Internet. The device then starts pushing out its own wireless signals which you can use to connect your mobile with and access the data. All you require is the Seagate Media app which can be installed on your Android/iOS devices. In this way, once you are connected to the device’s network, you can access the content anywhere you go. 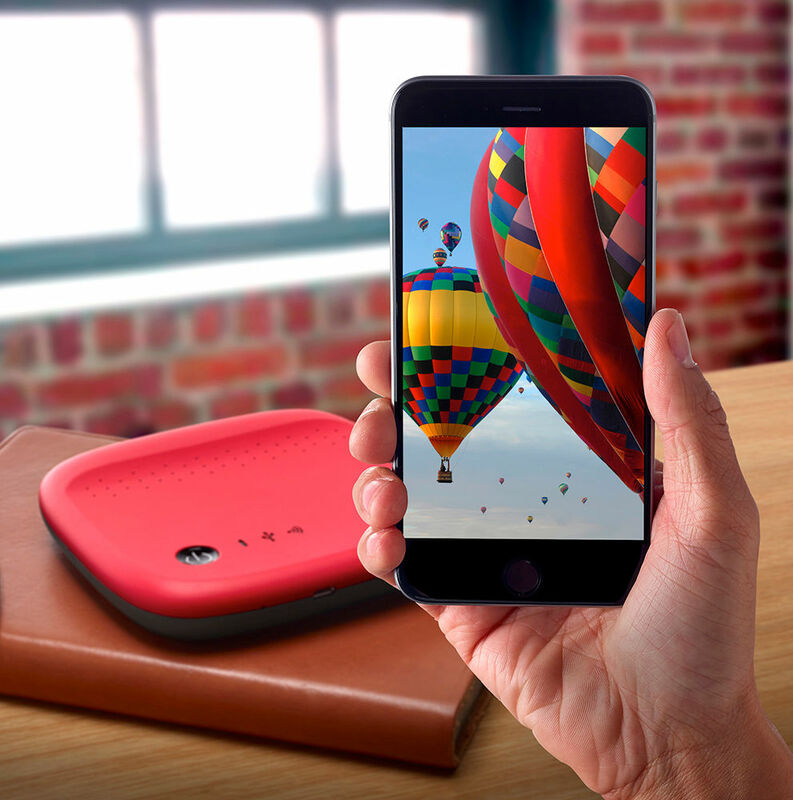 Seagate Wireless Plus offers 1TB of storage which is sufficient to store over 500 movies or thousands of songs/photos.The device supports operation wirelessly up to 150 feet. So you can avail as much portability as you want and load files wirelessly from the devices you access. When it comes to accessing Seagate solution on Windows PC, it’s a very hassle-free process as the technology easily detects Windows operating system and configures automatically. However, Mac system requires some manual work to be accomplished before you can start taking your backup solutions to the next level.